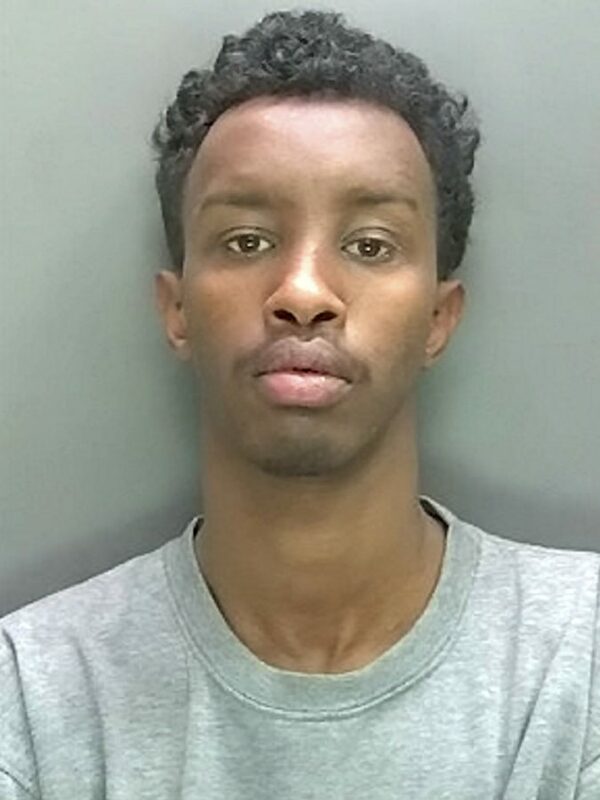 A teenage mugger who repeatedly stabbed a man after he refused to hand over his phone has been jailed for seven years. 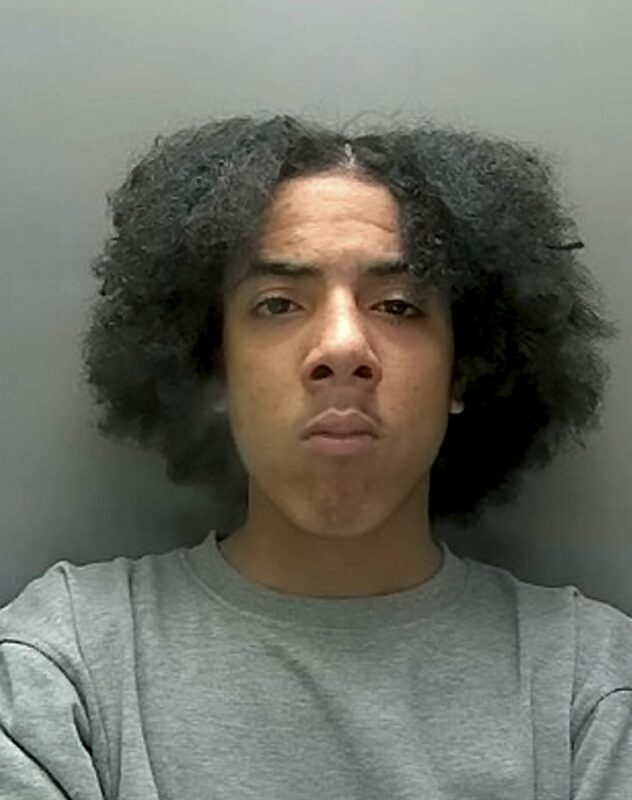 Hugo Da Silva, 17, was part of a gang who surrounded the 20-year-old and his friends who had gone into town for a night out in Watford town centre last November. When he refused Adam Jaylani, aged 20, attacked him and in the scuffle Da Silva used a 9cm long bladed flick knife to repeatedly stab the man. The knife perforated the man’s lung and bowel, as well as wounding his arms and shoulders. Despite his stab wounds the man managed to break away from the group and run up the road to pizza takeaway where he collapsed. Medics initially thought he would not survive his injuries but after time spent in intensive care he has since recovered. Da Silva was identified from the town’s CCTV which recorded the stabbing and he was arrested at his address in Watford less than two hours later. Jaylani from Edgware in north London was arrested the following morning. Both had the man’s blood on his clothing while the flick knife was found dumped in the nearby Iceland car park after officers searched the area. 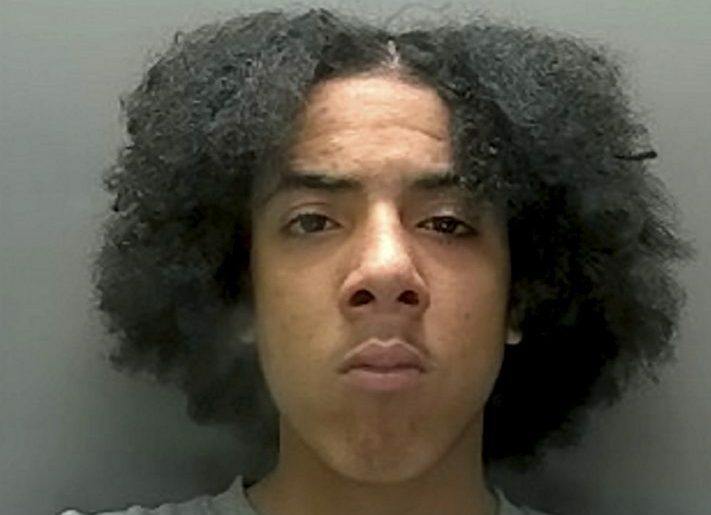 Da Silva was jailed at Wood Green Crown Court after being convicted of the most serious form of GBH for wounding the man. At sentencing Judge John Dodd QC lifted reporting restrictions so the violent teenager could be named because of the seriousness of the offence and the current climate around knife crime in the UK. Jaylani who was convicted of GBH for assaulting the man and was jailed for 16 months. Hertfordshire Constabulary’s Chief Inspector Matt Phillips said: “Da Silva and Jaylani subjected the victim to a vicious attack simply for not handing over his mobile phone. “He very nearly lost his life but thankfully he made a full recovery after some time spent in the intensive care unit. However it could have easily been so different. “Seven years is the maximum sentence that can be given to a minor for this offence, and the judge was able to achieve this after receiving letters from both the Mayor and the Business Improvement District (BID) in Watford detailing the impact the incident had on the town. “We hope this result gives the victim some comfort and the ability to move forward from his ordeal. “We believe the sentence serves as a robust message to those who choose to carry and use knives. Mayor of Watford Peter Taylor, said: “This was an abhorrent act which has absolutely has no place in our town. “I’m pleased that these sentences have been handed out, which will send out a strong signal to anyone who thinks this is acceptable in Watford. Chief Executive of Watford BID, Maria Manion, said: “We want people to feel safe and be safe in our town. “This was an appalling crime which was dealt with by the Police and courts.